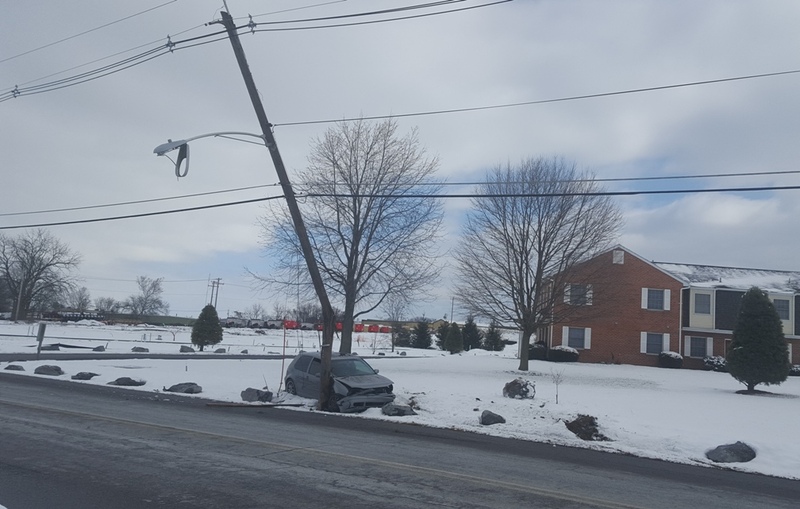 Engine 1-4 and Ambulance 1-7 were dispatched for an auto accident with one vehicle into a pole. Units arrived to find one auto that had struck a pole and sheered it around eight feet above the ground. 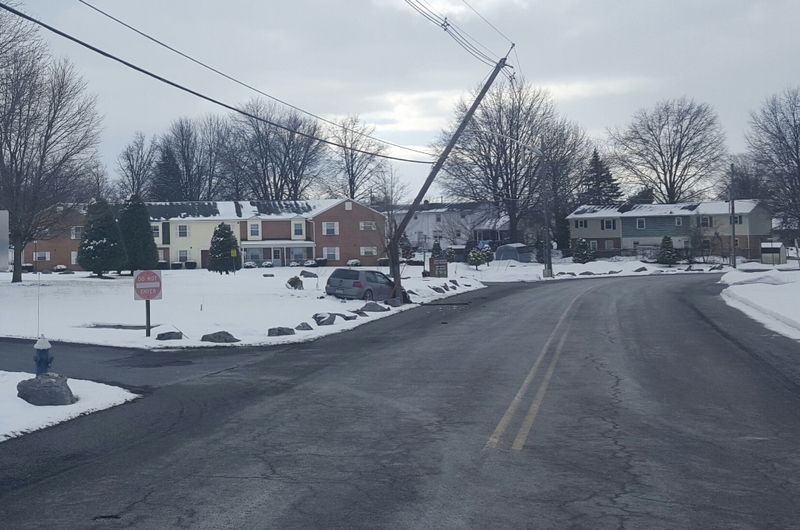 No injuries were reported, and the scene was turned over to the Borough Electric Department.